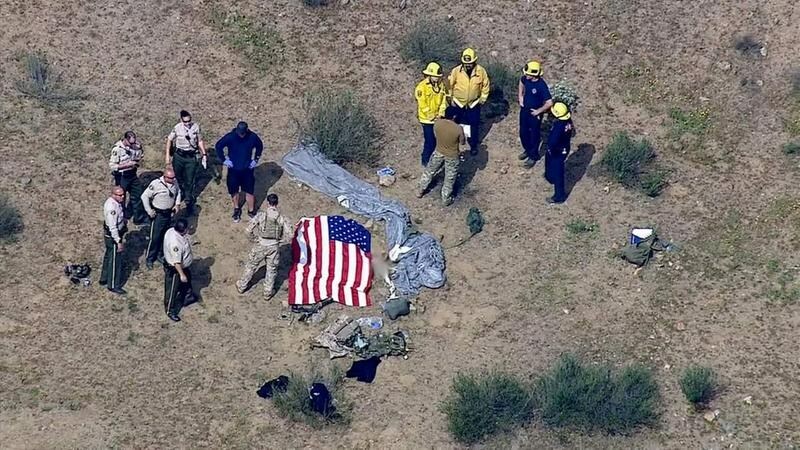 A U.S. Navy sailor based in Coronado was killed Wednesday in a skydiving accident near Perris Valley Airport. The mishap occurred just after 9 a.m. about two miles southwest of the airfield, according to the Riverside County Fire Department. Naval officials confirmed that the service member, whose identity was not immediately released, was assigned to the Naval Special Warfare Unit in Coronado. According to a statement released by Lt. Beth Teach, the victim was participating in “parachute jump training,” but no other details were provided. A fire department spokeswoman said the skydiver landed in a dry wash near Richard Street and state Route 74. The victim was pronounced dead at the scene. Perris Valley Skydiving provides a variety of parachuting activities for professionals and amateurs on an almost daily at the airport. In 2013, a Marine Corps sergeant from Camp Pendleton was killed in a group jump with fellow Marines that went awry.